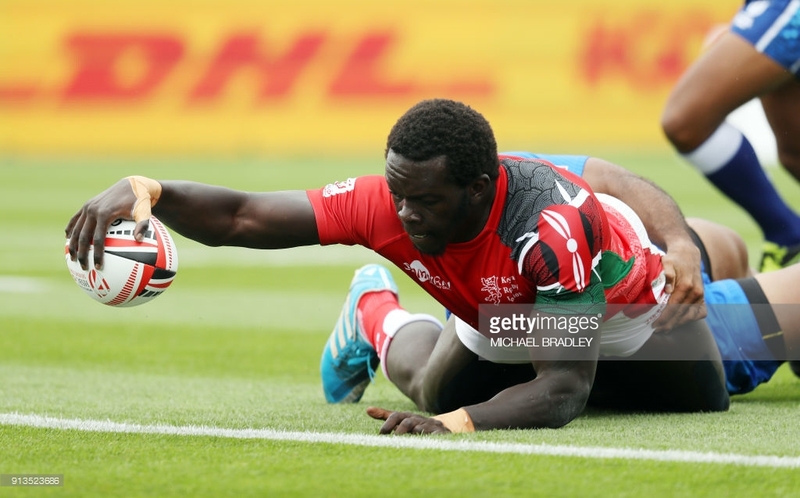 Oscar Ouma scored a last minute try to hand Kenya 7s a 14-7 win over France at the Vancouver 7s on Saturday in Canada. 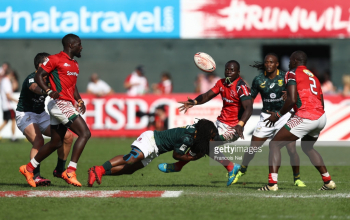 The two sides had tied 7-7 with the hooter gone but Collins Injera had a scrum to feed in France’s 22 that lead to Ouma crossing over. 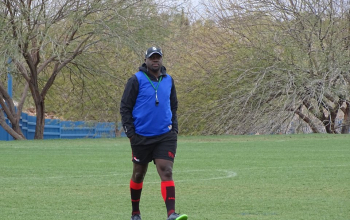 Paulin Riva’s converted try gave France a 7-0 lead at the break but Sammy Oliech landed Kenya’s first between the post to equalize. Kenya’s next match is at 00.46 against Spain before taking on Fiji at 4.40am. Fiji’s 45-5 win over Spain means they top pool C with Kenya coming second. 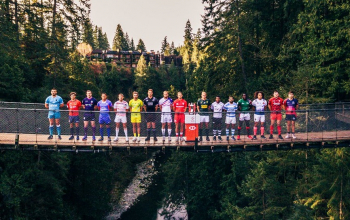 Other results of the first round at Vancouver 7s saw New Zealand beat Scotland 31-26 and South Africa saw off Russia 38-7.